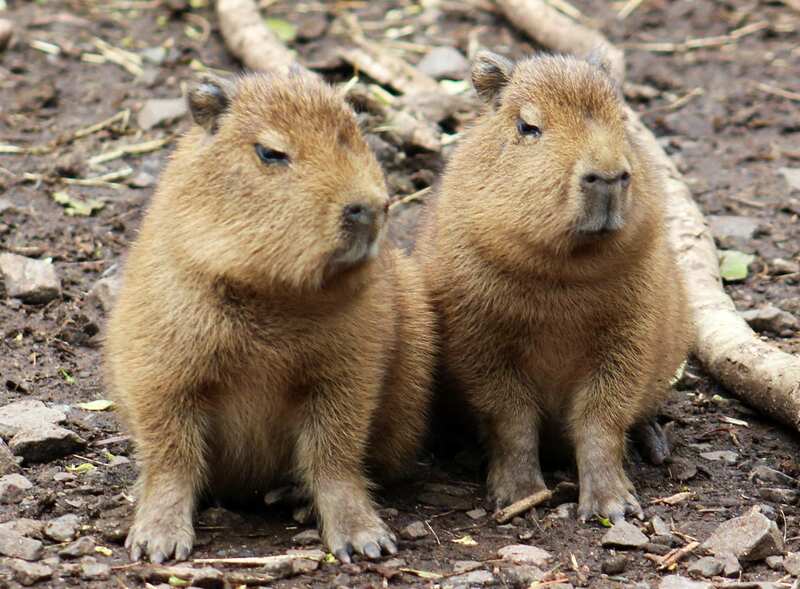 Capybaras are the largest rodent in the world and closely resemble giant guinea pigs. The scientific name for this species (hydrochaeris) is Greek for ‘water hog’ and this refers to the fact that the capybara is a semi-aquatic mammal. 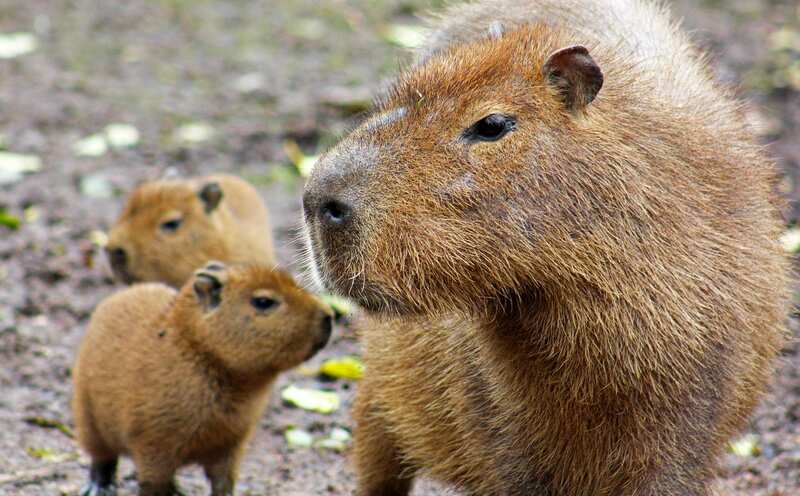 The capybara is found on Central and South American riverbanks, beside ponds and in marshes. 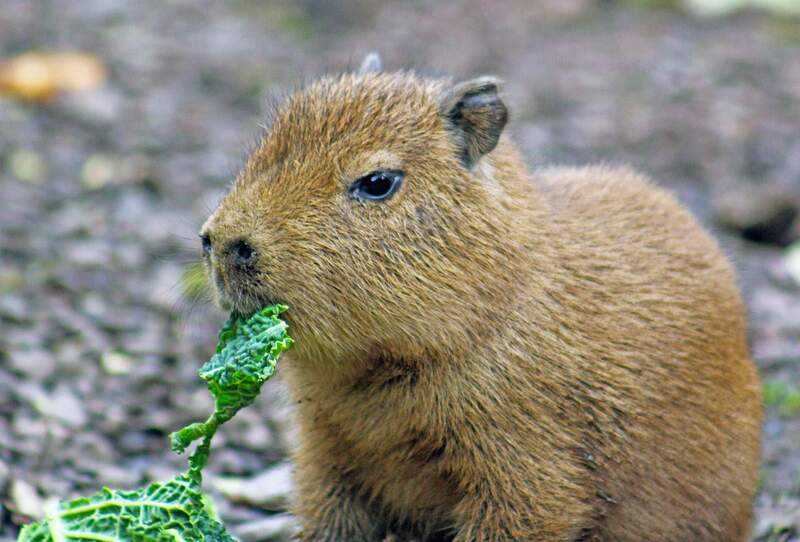 When the capybara swims, its eyes, ears and nostrils are positioned above the water to help with vision and breathing. In fact, this unusual animal has webbed feet and can evenhold its breath for up to five minutes underwater! Belfast Zoo is open daily from 10am, last admission is 5pm and the zoo closes at 6pm. Call by this weekend to say ‘hola’ to the latest arrivals. Waddle over to visit the penguins and all of your favourite animals at feeding time.